This video will show you how to Doodle a cube with the 3Doodler Create! This video will acquaint you with your 3Doodler Create, showing you the button functions, how to feed filaments, and everything else you need to know about your pen! 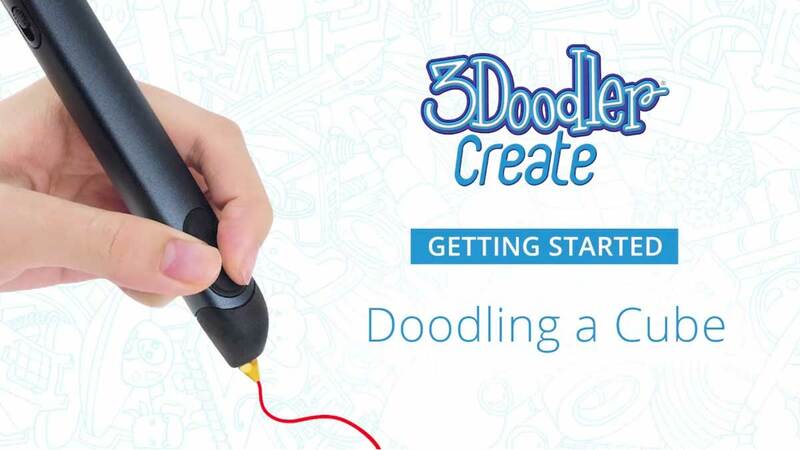 In this video, we will show you how to 3Doodle a spiral! 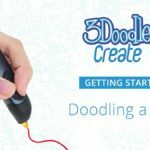 In this video, we will show you how to 3Doodle a dog!